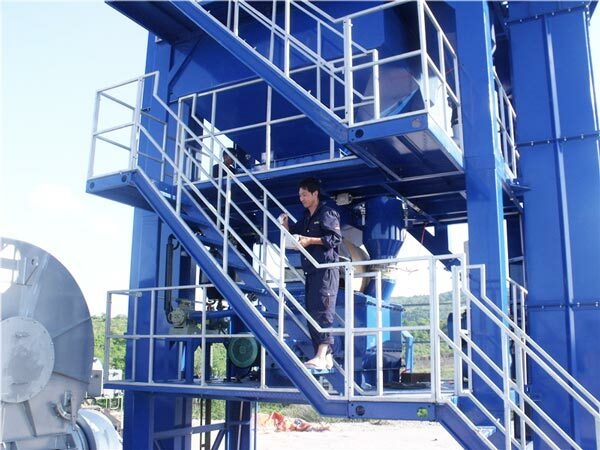 60t Stationary Asphalt Mixing Plant Indonesia With Compulsory Concrete Mixer Has Been Installed Successfully Aimix Group Construction Equipment Co., Ltd.
3. 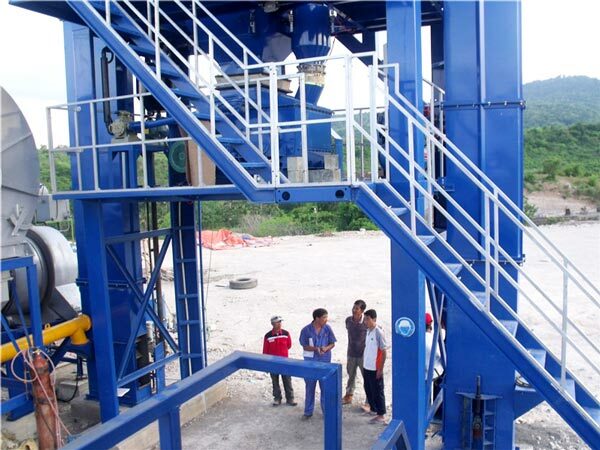 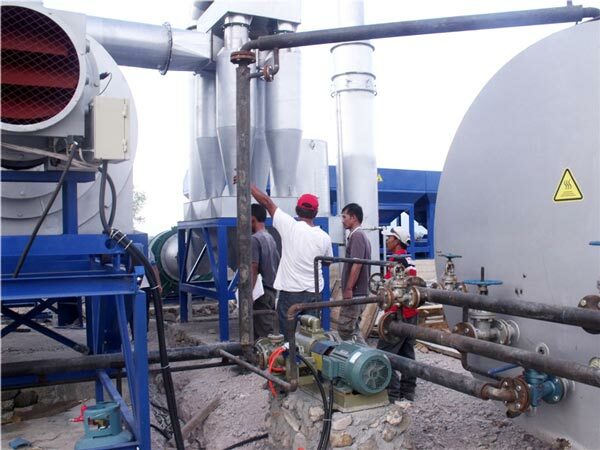 High productivity, suitable for large project. 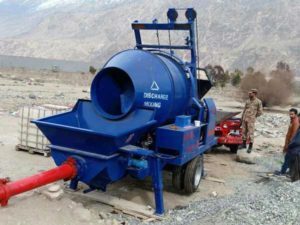 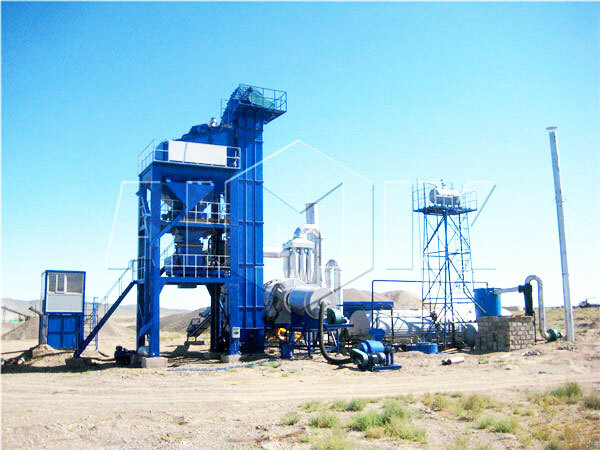 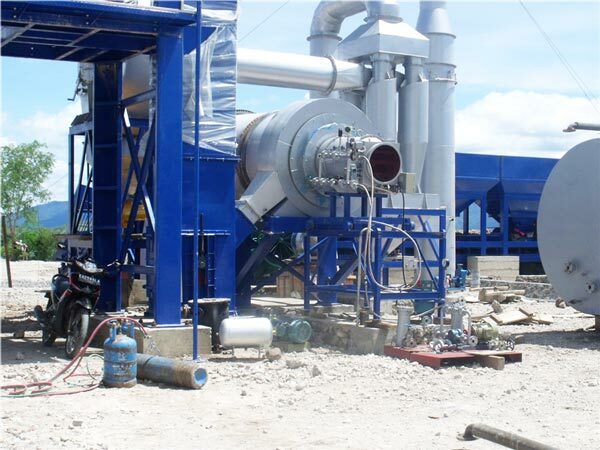 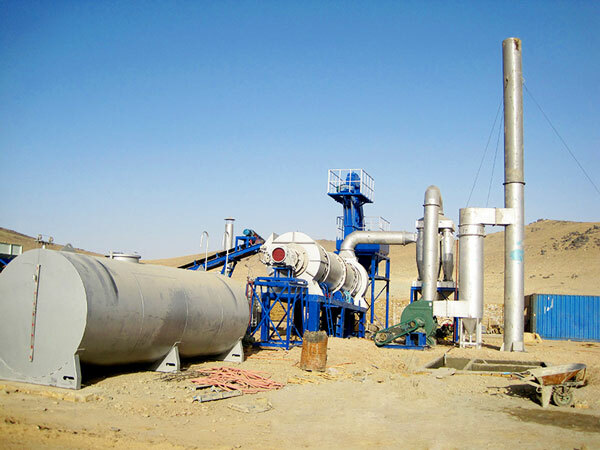 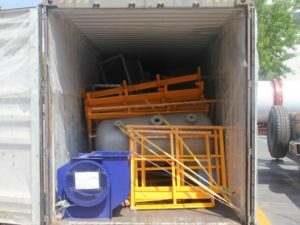 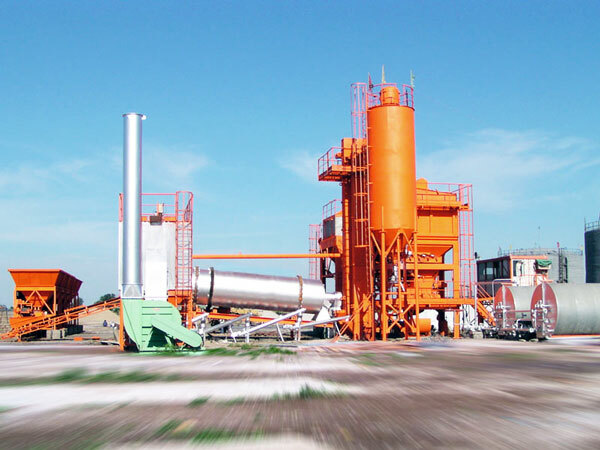 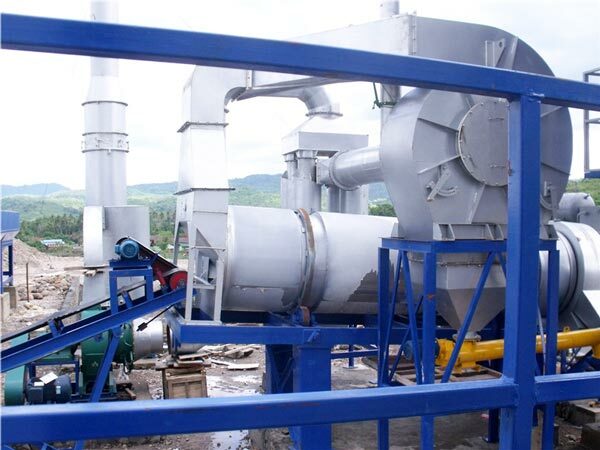 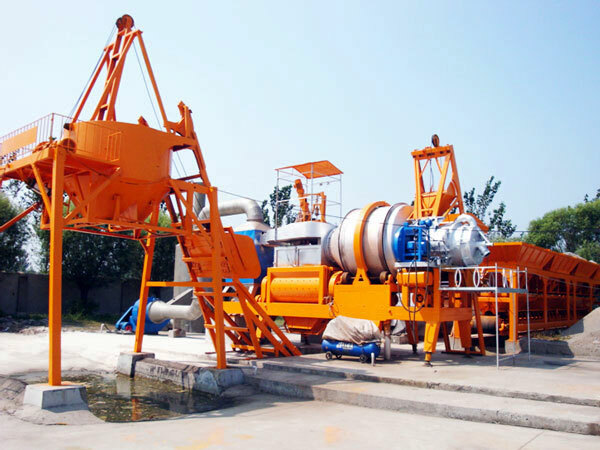 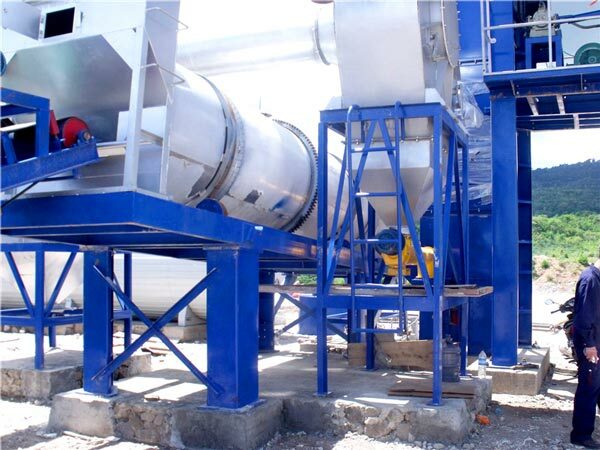 In addition asphalt mixing plants, we also have any other construction machinery, such as, dry mix mortar plant, mobile concrete batching plant, concrete mixer pump, etc, you can contact us!